Looking at the EUR/USD daily chart above we can see that the price action is slow due to the holiday season. 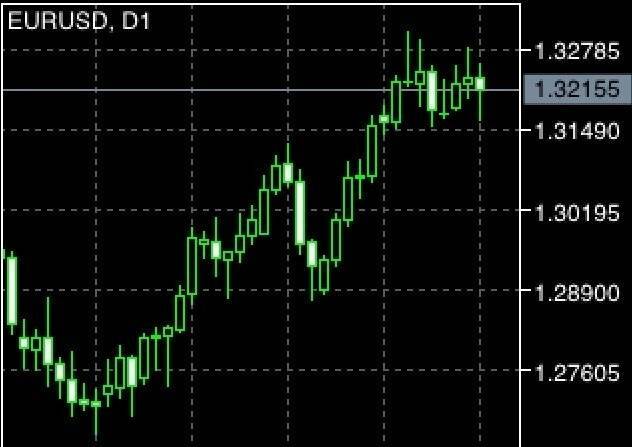 The currency pair is holding above 1.32 for now. There is divergence versus the AUD/USD which dipped due to the Australian budget woes. Welcome to another forecast of the AUD/USD currency pair. In the previous week we noted an unexpected dip due to the report that the Australia budget would likely not produce a surplus. The markets took this development with apprehension and the Aussie dollar was sold. Looking at the AUD/USD chart above we noted that the currency pair fell further towards a previous support region. The price action consolidated towards the end of the week probably due to low volume. As we are still in the midst of the year end period, be careful of unexpected price action. The EURUSD regained its bullish momentum yesterday and hit 1.3271 earlier today. The bias is bullish in nearest term testing 1.3300. A clear break and daily/weekly close above that area could trigger further bullish pressure testing 1.3485. Immediate support is seen around 1.3215. A clear break below that area could lead price to neutral zone testing 1.3170/50. The GBPUSD was indecisive yesterday. The bias is neutral in nearest term. Immediate resistance is seen around 1.6170. A clear break above that area could trigger further bullish pressure testing 1.6230/50 but key resistance remains around 1.6300 which needs to be clearly broken to the upside to continue the bullish scenario. Immediate support is seen around 1.6100. A clear break below that area could trigger further bearish pressure testing 1.6050 – 1.6000. The USDJPY continued its bullish momentum yesterday and hit 85.86 earlier today. The bias remains bullish in nearest term testing the weekly EMA 200 located around 85.80. A clear break and daily/weekly close above that area could trigger further bullish scenario with nearest target seen around 87.00. Immediate support is seen around 85.40. A clear break below that area could lead price to neutral zone in nearest term testing 85.20 – 84.80 but any downside movement now should be seen as normal correction and overall I remain bullish. The USDCHF had a bearish momentum yesterday and hit 0.9106 earlier today. The bias is bearish in nearest term testing 0.9040 – 0.8930. Immediate resistance is seen around 0.9140. A clear break above that area could lead price to neutral zone in nearest term but as long as stays below 0.9200 – 0.9250 I still prefer a bearish scenario. The EURUSD was indecisive last week. The bias remains neutral in nearest term. 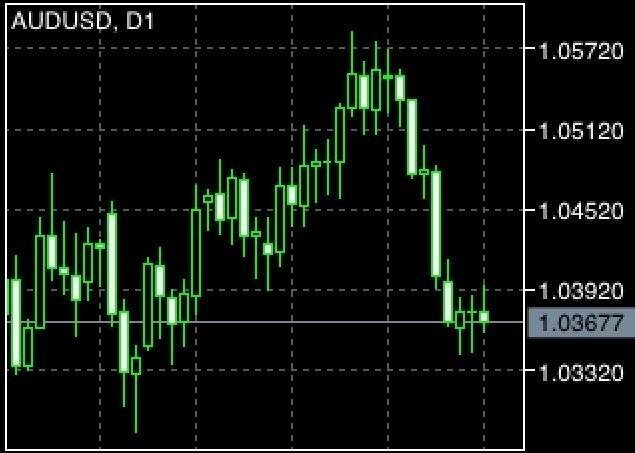 Important intraday support is seen around 1.3170/50. A clear break and daily close below that area could trigger further bearish pressure testing 1.3100 or lower. On the upside, we still need a clear break and daily close above 1.3300 to continue the bullish scenario. The GBPUSD was indecisive last week. Price attempted to push higher but failed to make a clear break above 1.6300 key resistance, whipsawed to the downside and hit 1.6108 earlier today. The bias is bearish in nearest term testing 1.6050 – 1.6000. Immediate resistance is seen around 1.6150. A clear break above that area could lead price to neutral zone in nearest term testing 1.6200 but key resistance remains around 1.6300 which needs to be clearly broken to the upside to continue the bullish scenario.